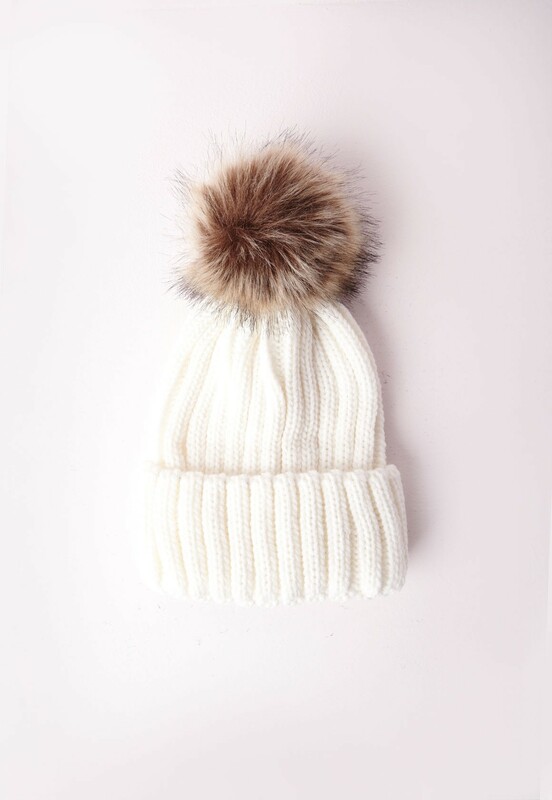 So, the temperature is seriously dropping, and despite the gorgeous sun thats welcomed us over the last month, I’m daydreaming about hot chocolate, duvet days with christmas movies and snuggly hats and scarfs. 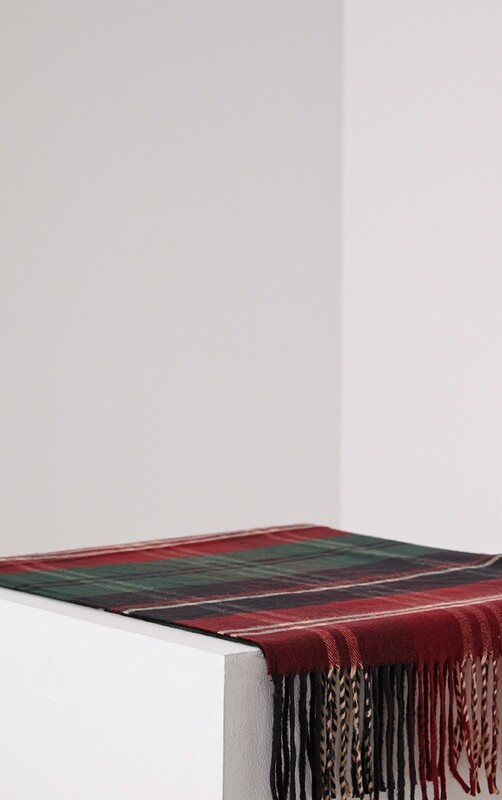 I therefore thought I would share a few of my wish list favourites for keeping you warm this winter. 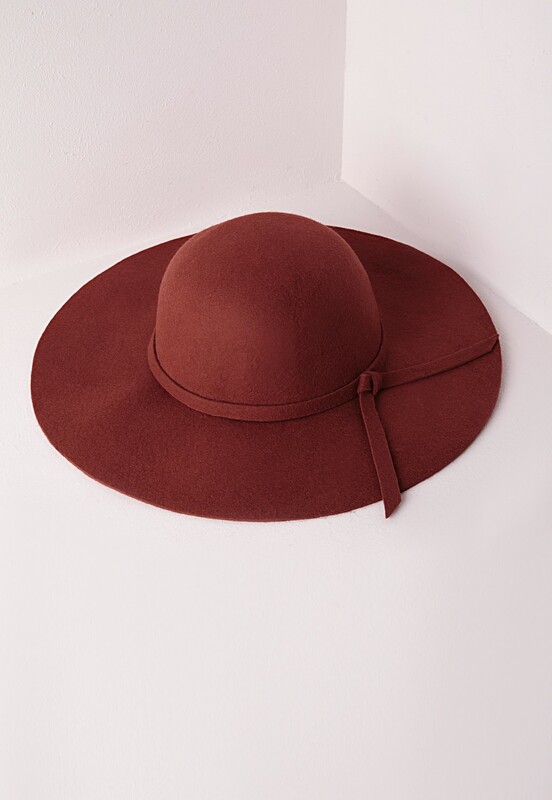 To keep your brains ticking over in the cold, I LOVE this rust floppy hat from Missguided along with this cute beanie also from Missguided, they are the perfect wardrobe staples for the chilly winter winds! 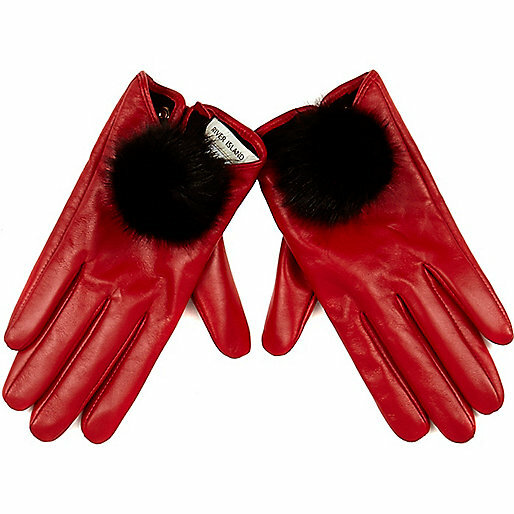 Next up, to keep those perfectly manicured nails intact, are these River Island GORGEOUS red gloves, which just scream chic. They have a range of colours including black and baby pink, so go take a look at these! I will definitely be purchasing these on pay day! 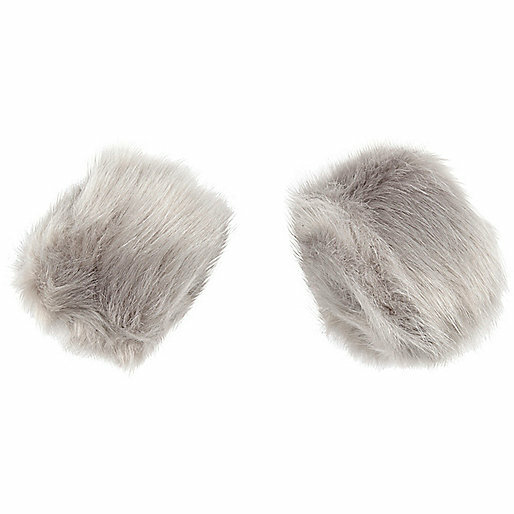 I have also stumbled across these Faux fur snap cuffs which I adore, you basically just snap them onto the end of your sleeve or gloves and it can totally transform your look into a more wintery feel. These are from River Island, but i’m sure you can find them elsewhere too! Tune in next week when I’ll be reviewing the new inthestyle range with Binky!